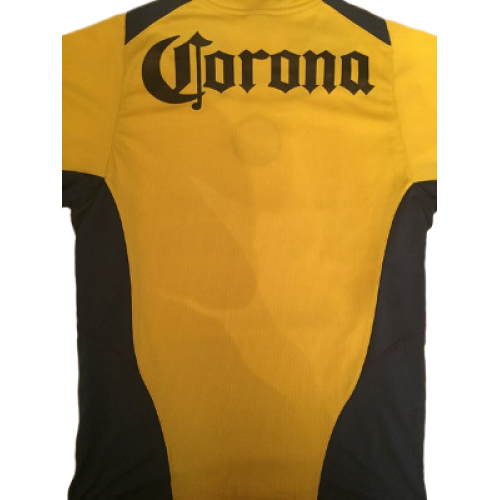 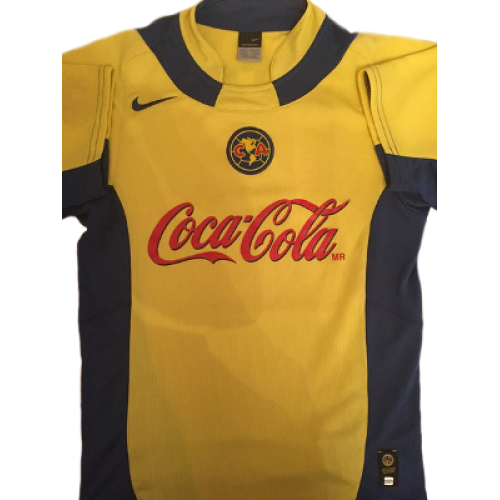 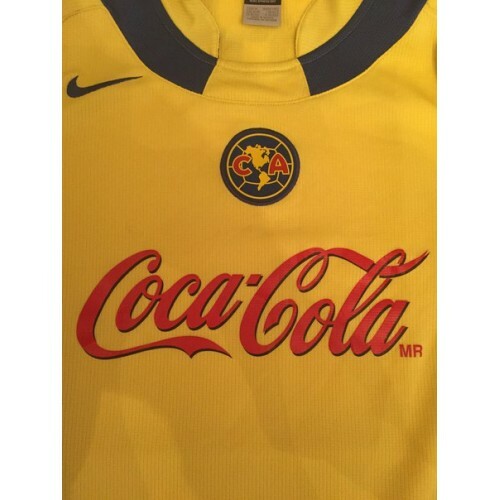 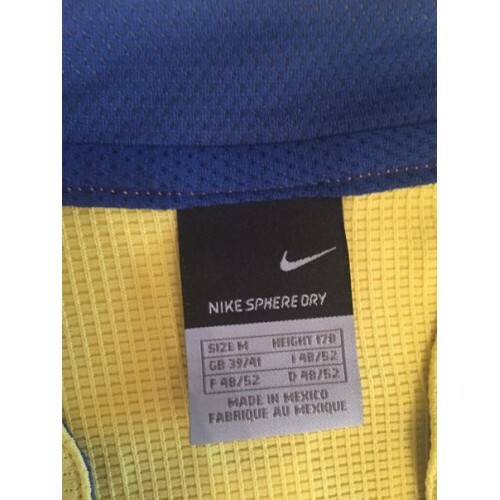 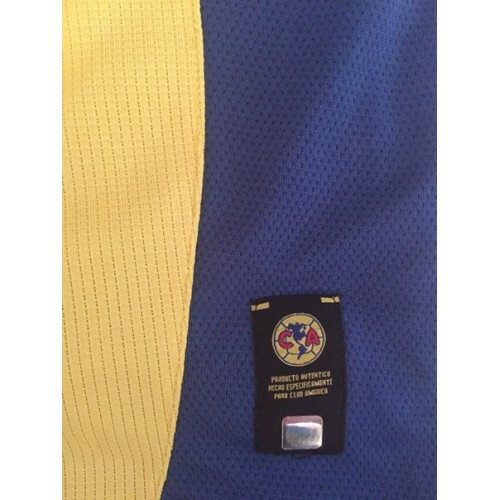 This Club America retro shirt 2004-2005 with Coca Cola sponsore was used of players like: Djalminha, Claudio Lopez, Pavel Pardo and others. The club once again reached the league final during the Clausura 2005 tournament, finishing third in the standings and defeating Santos Laguna and Cruz Azul in the quarterfinals and semifinals to face Tecos UAG. 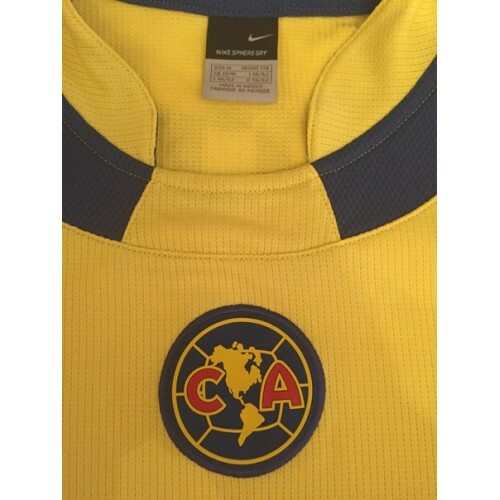 After a 1–1 draw in the first-leg, América was victorious in the second, winning the match 6–3 at the Estadio Azteca – 7–4 on aggregate – to win the club's tenth league title.